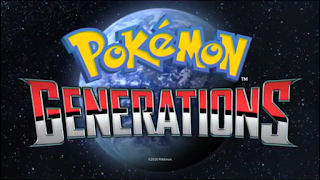 Sorry for another late Pokemon Generations review; being a final year uni student means a very busy schedule. But I haven't forgotten my beloved readers! The Magma Stone is last week's episode which featured Team Galactic yet again, who now have a new leader, Charon, since former leader Cyrus just left them to it after finding his utopia in The New World. Talk about being a good team player eh? Anyway, Team Galactic have left their plan to use Dialga and Palkia to create their ideal world, and have turned to another Legendary Pokemon: Heatran. I guess this is the worst of the three Pokemon considering it lives in Stark Mountain and is a Fire/Steel Type, whereas Dialga is just a Steel Type and Palkia is a Water Type. Clearly Team Galactic is not the brightest bunch of villains in Pokemon, and of course, their plan doesn't go smoothly. Trying to control a Pokemon that lives in volcanic environments is not one to choose to create a new world. It's like Ash and Charizard; it doesn't want to listen to a human. Well it works out for those two in the end, but Team Galactic aren't trying to build relationships with these Pokemon. You think they'd try to do that before using them to do their bidding. As with Legendaries Groudon and Kyogre, Heatran needs to be awakened using the Magma Stone. That way it can also be controlled by the person who used the Stone to do their bidding. But that fails with Charon after he moves the Stone from its stand, and hooray for a Pokemon Trainer to come to the rescue! This time it's Buck, who reminds me of Shikamaru from Naruto, with his Claydol (it doesn't do much), but unlike the other Trainers who appeared in previous episodes, he kind of has a rough time trying to stop Charon and Heatran. Well more Heatran since Charon just seems to cheer when Buck isn't doing so well. Charon you can't even control Heatran! Why in the world are you cheering?! While there's unnecessary cheering from Charon, Buck is rescued by a guy with his Croagunk. I think it's the detective from Episode 2 but I'm not so sure. Well he is kind of rescued, but that guy's Croagunk is more of a distraction to Heatran while Buck runs behind Heatran to put the Magma Stone back in its place and stop Heatran from wreaking havoc. Which works out in the end, and Charon just runs off. The coward. So the Magma Stone is an action-packed episode from the start, and I like how different Legendaries are showing up in the series rather than just the flagship Legendaries. 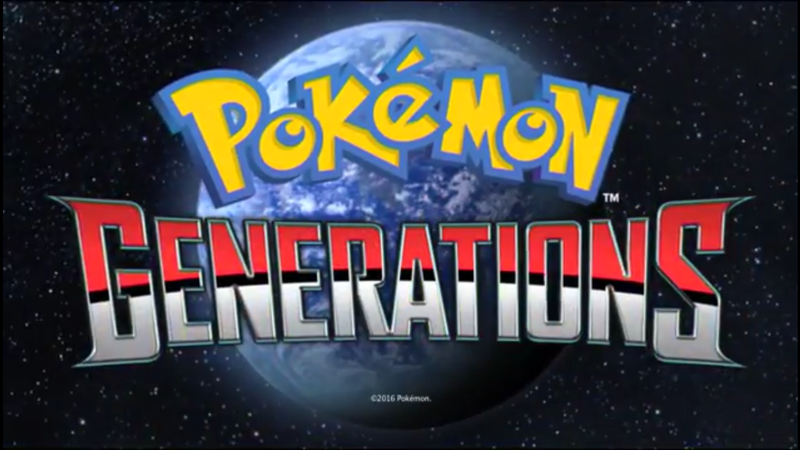 This is probably the end of the Sinnoh Region since we've seen three Legendaries in this Region. I can't say for sure since I have yet to see Episode 13, but hopefully it's just as good, if not better than, the episodes we've seen so far!